Fully tested using Original Airbag System installation. 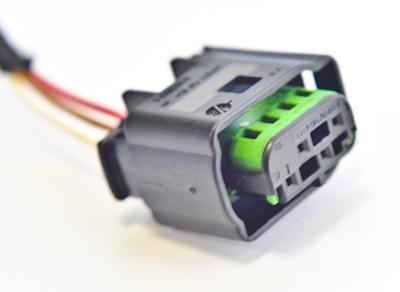 For easy installation Airbag360 emulators are equipped with genuine connectors. Installation of our modules can be completed by everyone without extra cost. Ocupied Status - PASSENGER AIRBAG WILL DEPLOY WHEN NEED IT. 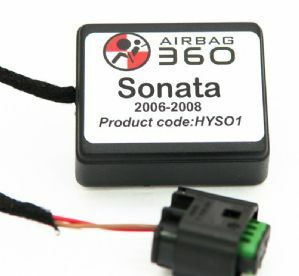 Prior to buying Airbag360 module make sure Your car is correctly diagnosed. If You are not sure about fault codes or its description contact us and we will check & confirm them for You. 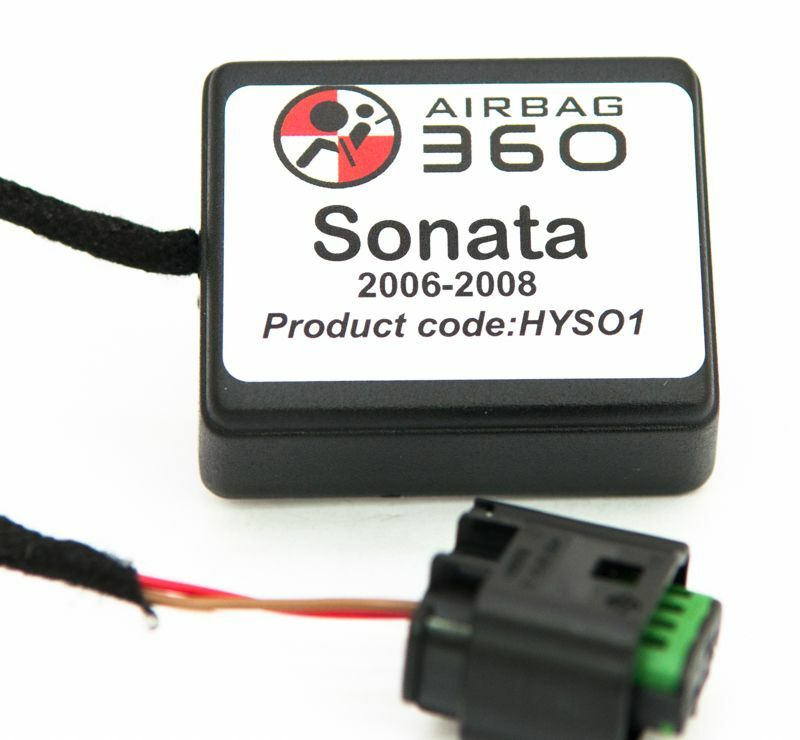 Airbag360 emulator will only cure / resolve fault codes that indicate passenger occupancy sensor malfunction. Any other & not related codes need to be resolved separately. Installation can be completed in 4 steps by everyone . 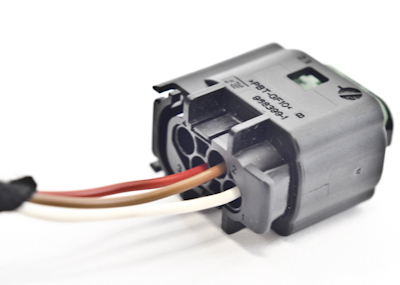 Airbag360 modules are equiped with original conector . All orders placed with Airbag360 online shop are processed and posted on same or next working day . 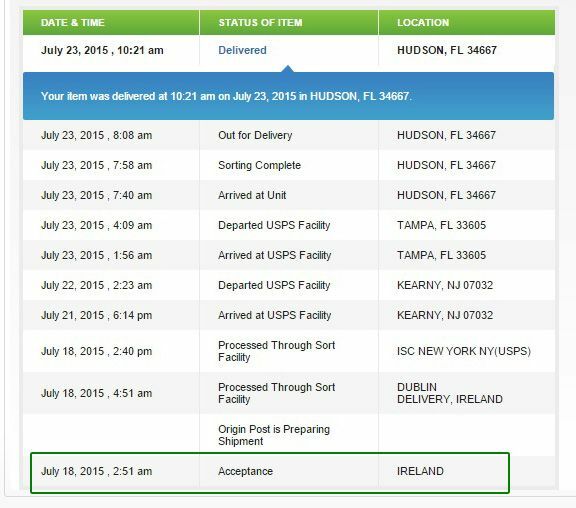 Estimated delivery time to U.S ? Between 5 and 7 working days. Delivery is made by USPS registered, trackable signed for service . How Airbag360 Device works ? - In case of accident the airbag will deploy even without presence of Passenger. With our emulator installed Passenger Airbag will beActivated at all Time's ! is nothing to worried as many cars dont have occupancy sensors and their airbag's are pernamently activated . 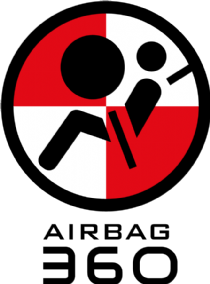 We Advice that rear-facing child seat's not to be transported on front seat in your vehicle when emulator is in use. The Safest place for child seat in your vehicle is at back seat behind driver. Excellent Service -quick delivery =superb product 5 STAR !